We are happy to receive orders from domestic markets or OEM international brands as well as customized orders. 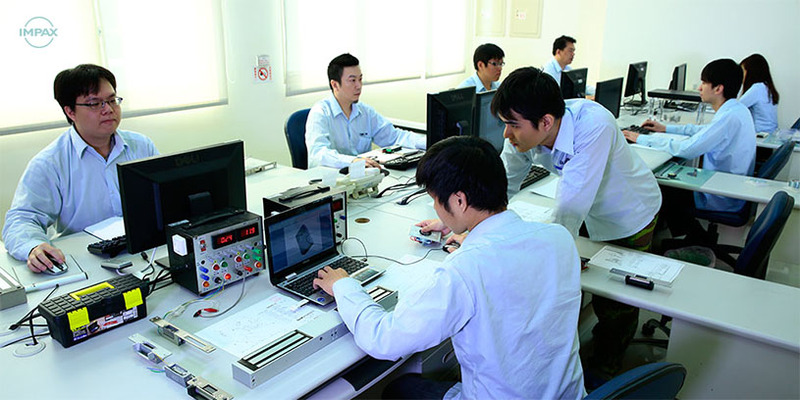 GEM possesses a furnished laboratory, cutting-edge equipment, and experienced R&D personnel. For specific requirements for large projects, we can offer the best service. Additionally, GEM adheres to market principles and does not infringe upon the interests of our customers. Innovation is the key to stay ahead of the market. 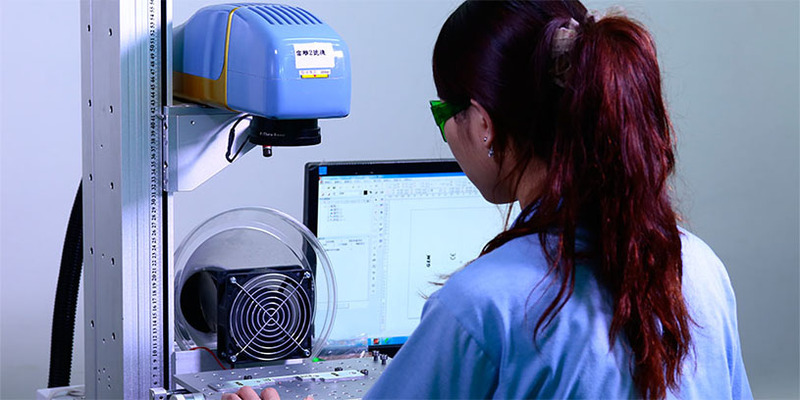 To ensure that our customers maintain a competitive edge, we constantly develop new product concepts that solve customer problems and create customer value. We have always been committed to fast delivery. We deliver products as soon as possible except large number orders or special product specifications. In 2017, 75 percent of orders were completed in two weeks and 83.2 percent of delivery rate was achieved. 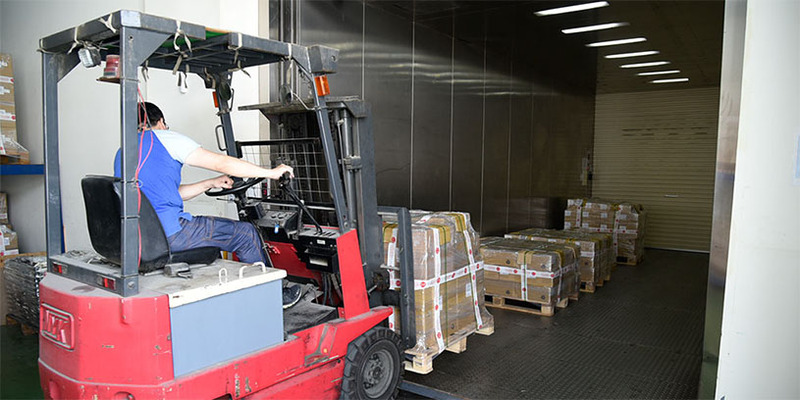 The average preparation day was 11 days (number of days from receipt of order to shipment).